Lucas R. Aubrey – Sherman Dunn, P.C. 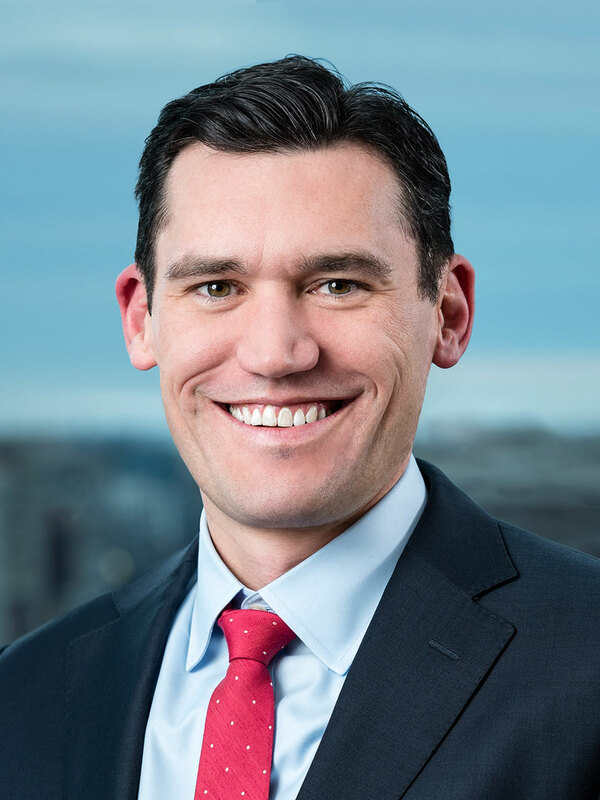 Lucas R. Aubrey guides the firm’s clients through litigation and collective bargaining, and provides ongoing counsel concerning internal union affairs. Lucas Aubrey has broad experience representing the firm’s international and local union clients. He has litigated cases in federal and state trial and appellate courts, and before the National Labor Relations Board and other federal and state administrative agencies. He has also handled numerous arbitration matters. Lucas regularly counsels the firm’s clients on collective bargaining negotiations, organizing campaigns, internal union affairs, and the operation of apprenticeship training programs. He also advises clients regarding the formation and operation of non-profit organizations. Lucas joined the firm as an associate in 2007, and became a partner in 2015. He is an associate editor of the Developing Labor Law (ABA/BNA), a contributing author to the Employee and Union Member Guide to Labor Law, and he regularly teaches training classes for international and local union representatives. He is a member of the bars of the District of Columbia and the Commonwealth of Virginia, and is admitted to practice before the U.S. District Court for the District of Columbia, the U.S. District Court for the Eastern District of Virginia, the U.S. District Court for the District of Maryland, and several U.S. courts of appeals. Lucas graduated with honors from The Catholic University of America, Columbus School of Law, where he was a member of the Catholic University Law Review. During law school, Lucas was a 2006 Peggy Browning Fellow at Sherman Dunn. He received his Bachelor of Arts from Texas Christian University in Fort Worth, Texas.